1. Log in to Google. 2. Log in to Noodle Tools in a separate window. 3. Open project in Noodle Tools and click on sources. 4. Print/Export to Google Docs. 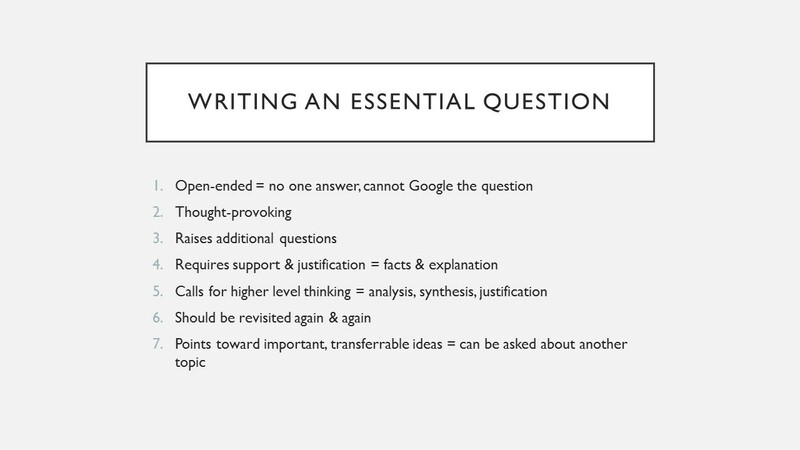 Monday, 4/10-Explore topics, write Essential Question & Guiding Questions, create a Google Doc with questions & links to resources. (Share with teacher?). Tuesday, 4/11-Finalize topics & questions, get feedback from teacher or peers. Wednesday, 4/12--Research guiding questions and cite in Noodle Tools. Thursday, 4/13-Research & cite, peer feedback. Monday, 4/17-Draft book: Informational or Literature? Organizational Structure? Text Features? Wednesday, 4/19-Finalize text and get peer feedback. Thursday, 4/20-Revise text & begin illustrations with captions. Friday, 4/21-Finish illustrations & publish final copy. 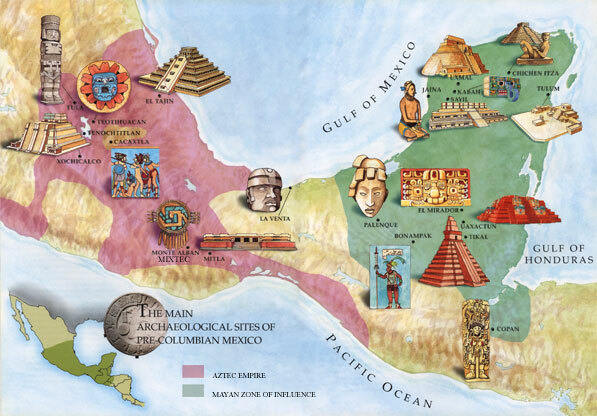 Mesoamerica was a region and cultural area in the Americas, extending approximately from central Mexico to Belize, Guatemala, El Salvador, Honduras, Nicaragua, and northern Costa Rica, within which pre-Columbian societies flourished before the Spanish colonization of the Americas in the 15th and 16th centuries. Text features: subtitles, captions, etc.